Tall Fescue is a cool season, aggressive, perennial bunchgrass that develops a uniform, thick turf. Adaptable to a wide range of soils, including poorly drained areas, turf-type Tall Fescue produces dark green foliage that remains green throughout the growing season. Tall fescue was originally intended to be used as a forage-type grass; however, after many years of research and studies, we now have genetically improved turf-type Tall Fescue that is perfect for lawn use. 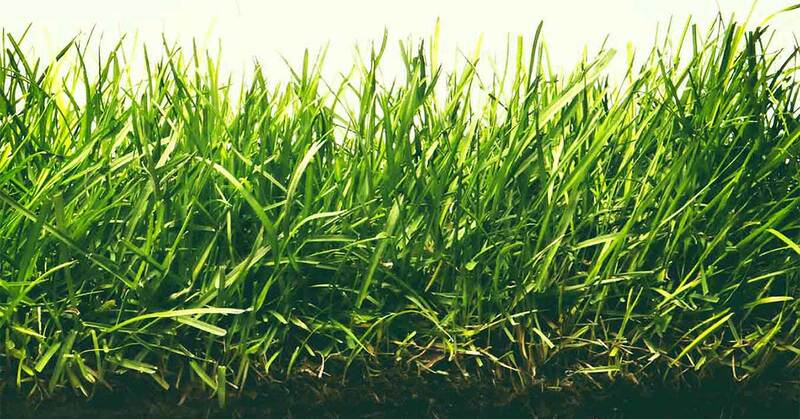 Due to its deep root system, tall fescue requires much less irrigation than many other types of turfgrasses. If properly maintained, turf-type Tall Fescue creates a durable turf; it tolerates shaded areas that warm season grasses cannot; provides better insect and disease resistance; and even requires less fertilizer. All these attributes make turf-type Tall Fescue an excellent choice for creating a healthy and beautiful lawn. 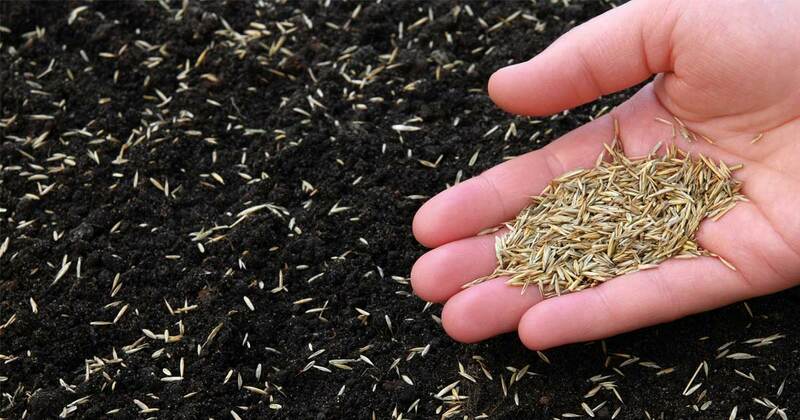 Follow these best practices for grass seeding for a more beautiful and resilient lawn.